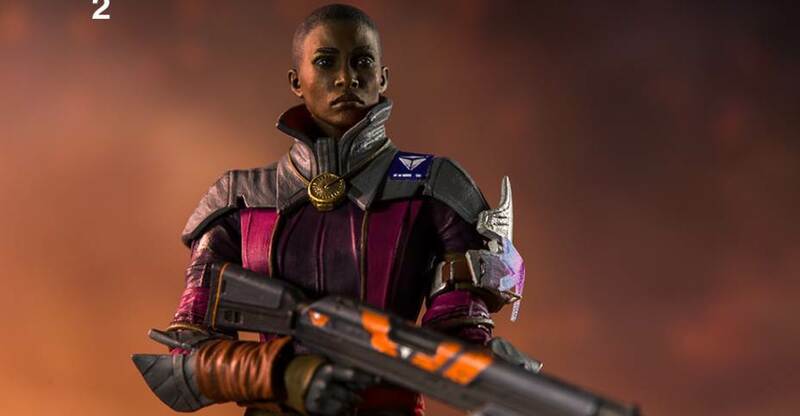 Back in October, McFarlane announced their next wave of Destiny 2 7″ Scale Figures. 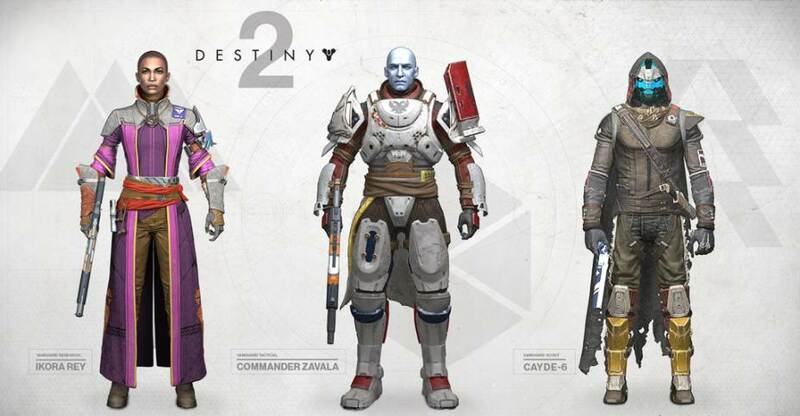 These included Ikora Rey, Zavala, and Cayde-6. 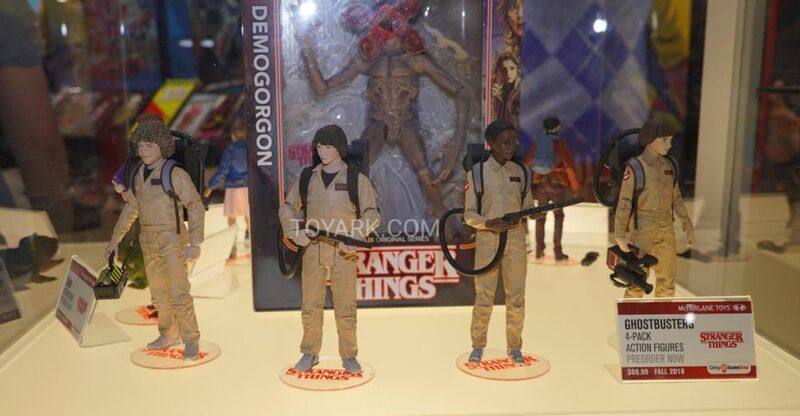 New photos of the final production figures have been posted on their product pages. Each figure stands about 7″ tall, with over 12 points of articulation. they will include character specific weapons and accessories. Buying any of the figures will allow you to unlock McFarlane Toys Destiny 2 in-game emblem based on Spawn. The new assortment will be available in stores very soon. They are priced at $19.99 each. Read on for photos and further details. 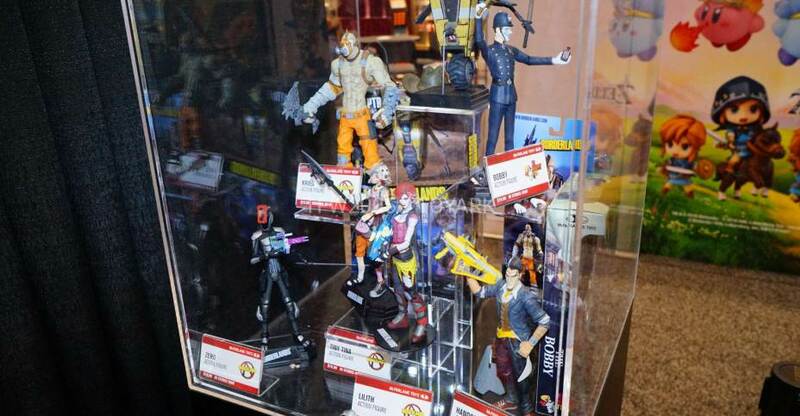 Read on for the preview images and to check out more details on the figures.